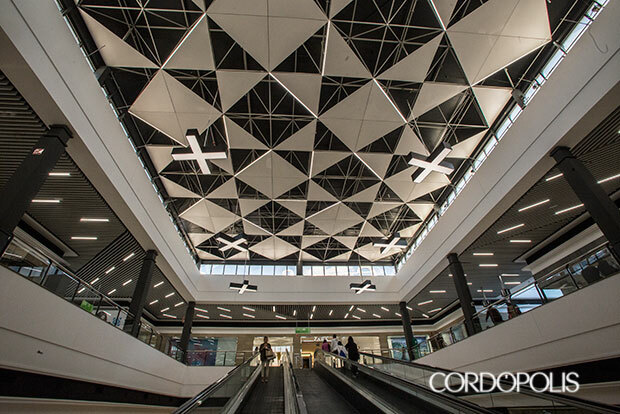 At the beginning of 2016, GMD Solutions teamed up with partners Disoled and Somains to lead a new lighting project by installing 831 LED light points in the Shopping Centre La Sierra in Córdoba (Spain). 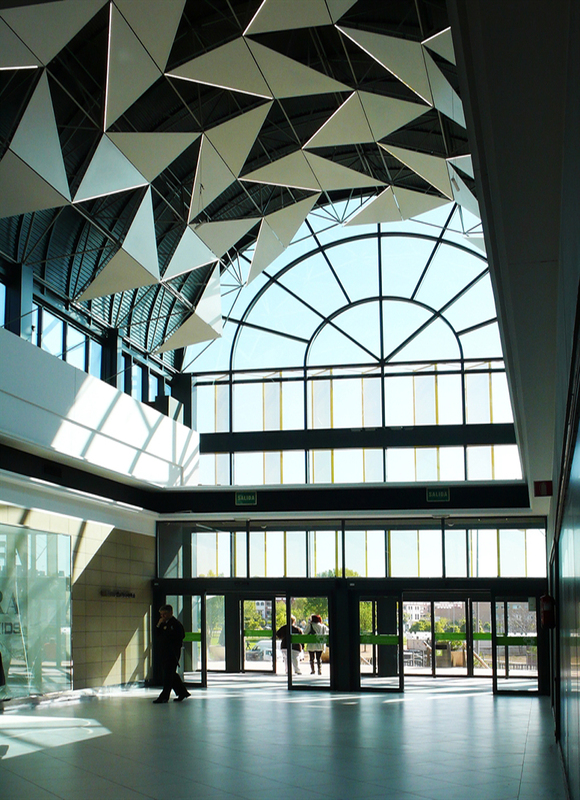 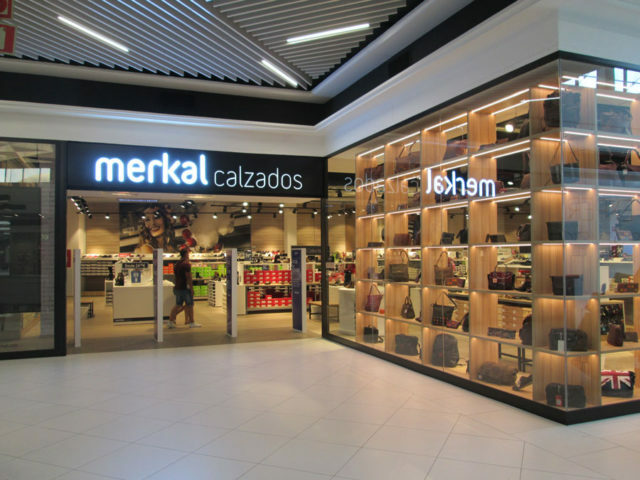 This project was part of a large remodelling in the inside of the building which hosts several shops such as Carrefour, Zara, H&M and Benetton. 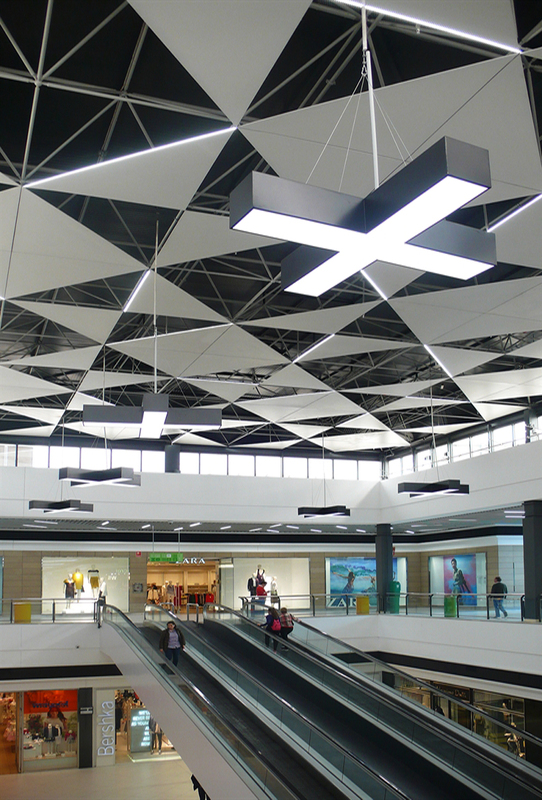 The installed LED model is a 1.200mm-long and 50W linear luminaire was hanged between metallic bars mounted on the ceiling in order to give a modern look to the 109.000m2shopping mall. 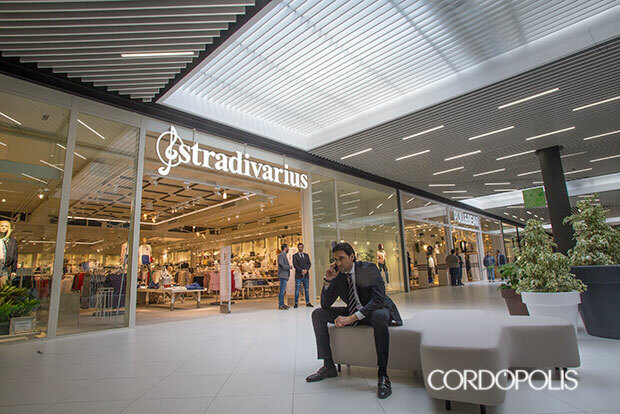 This remodelling allows an optimum and adapted lighting for the commercial activity with an average illumination of 500lx. 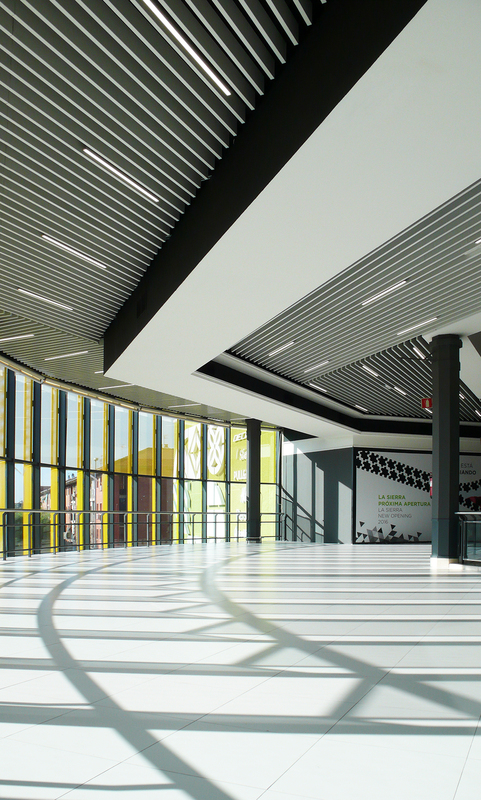 The total installed power is 41,55kW, which is 40% less than a similar fluorescent lighting installation. 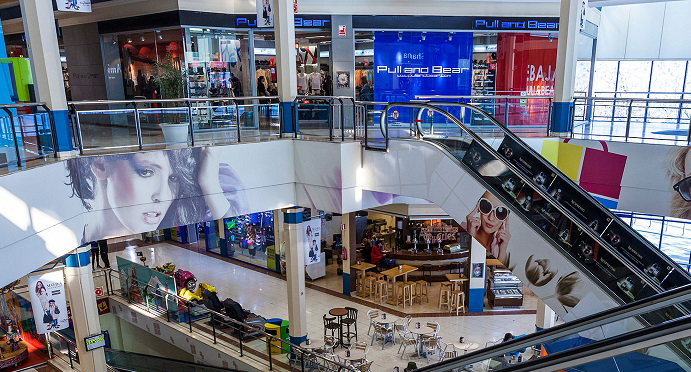 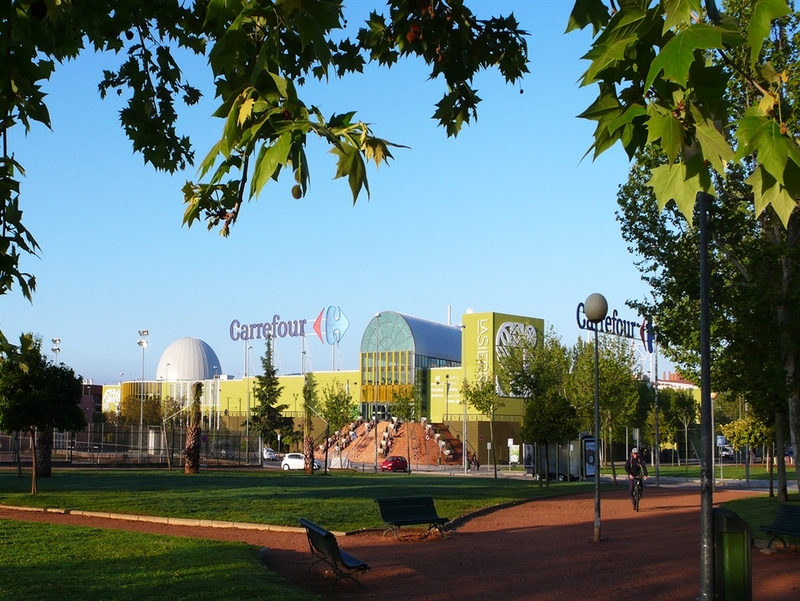 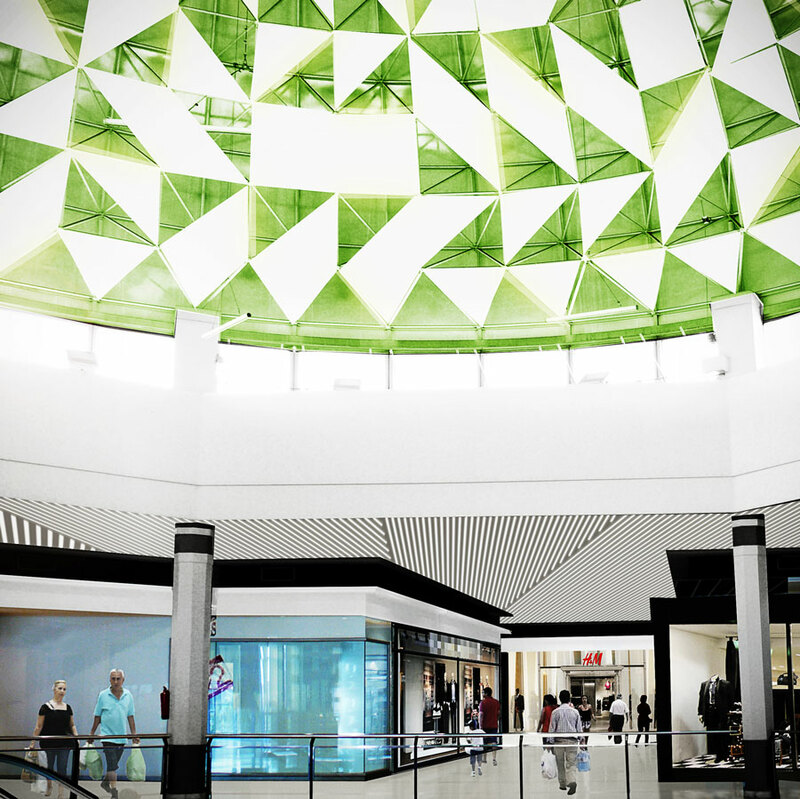 Thanks to the LED technology, this mall will cut out its electrical bill by over 105.000kWh/year (around 13.000€/year) and will avoid rejecting 68 tons of CO2 in the atmosphere every year.